In brief: iPad fans who prefer smaller, more portable versions of Apple’s slates will be please to know that the iPad mini 5 looks to be on its way. What’s slightly disappointing, however, is that the device is reportedly almost identical to its predecessor, offering only an increase in specs along with a lower price. Japanese site Macotakara writes that the new iPad Mini will retain the looks of the iPad Mini 4, which was released almost four years ago. The only design difference will be the new, central position of the rear microphone, bringing it in line with the sixth-generation 9.7-inch iPad. Further evidence comes from prolific leaker Steve Hemmerstoffer, better known as OnLeaks, who says he has received a CAD image of the iPad mini 5 that supports the report. It shows the only external change being the new location of the mic. Apple analyst Ming-Chi Kuo, whose note to investors over the weekend speculated about upcoming Apple products including a 16-inch MacBook Pro and 6K monitor, also said the iPad mini 5 would be little more than an updated model with improved hardware. The news is a bit surprising, given that Apple’s latest Pro tablets feature reduced bezels, USB Type-C ports, and Face ID, but the new mini might still support the Apple Pencil and smart keyboard. We still don’t know if the iPad mini 5 will come with the same A10 Fusion processor found in the Apple iPad 2018, or if it will feature the more powerful A10X from the second-gen iPad Pro 10.5. 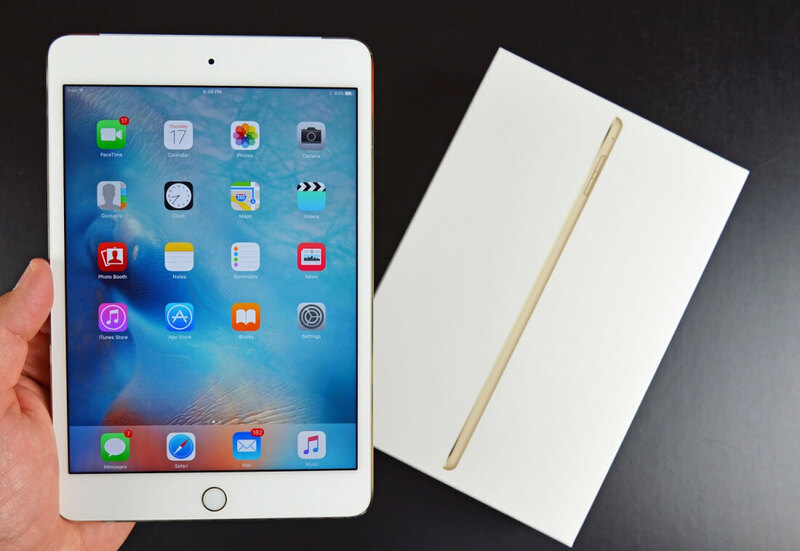 The iPad mini 4 uses an A8 processor. Other than the hardware, the biggest change in the new iPad mini is expected to be the price, which should be cheaper than the $399 iPad mini 4 (128GB, Wi-Fi) Apple still sells on its website. Check out our picks of the best tablets for all use cases in this feature.